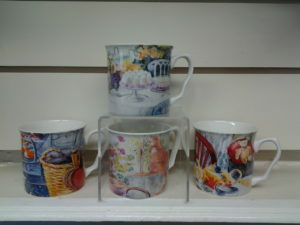 We are delighted to announce the arrival of our new and exclusive range of mugs at Lucy Erridge. 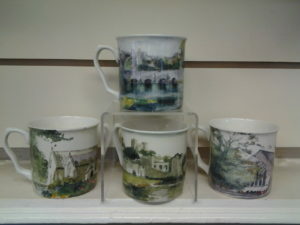 These mugs depict images in Adare, taken from the original watercolours of Alison Erridge. 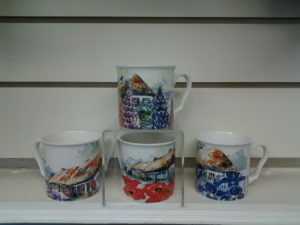 Or indeed for anyone wishing to have very special mugs at home ! !